Greece - Twenty-eight goat kids were attacked by a single pit bull at a Nicosia district farm, according to police. Twelve of the animals were slaughtered and the remaining 16 sustained serious injuries. The attack took place at a goat farm in Ayious Trimithias belonging to a 70-year-old Lakatamia woman. The woman was not harmed in the attack. 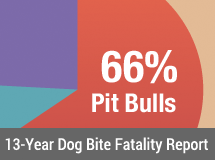 A single pit bull is as deadly as a pack of dogs to a livestock owner. The dog’s owner is currently abroad. Police are now trying to determine who was responsible for the animal in its owner’s absence. 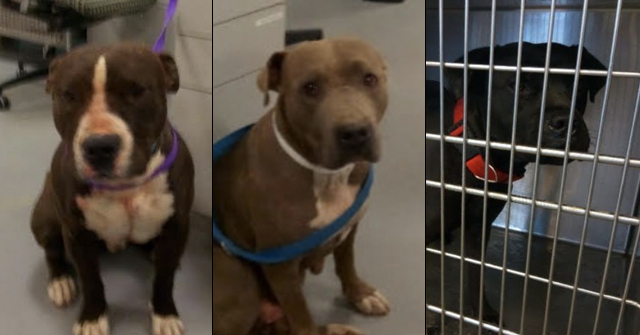 Veterinary service officials were called to the scene and the pit bull was put down, while the kids’ carcasses were taken in for further tests. Preliminary estimates suggest the farm owner has suffered over €1,500 from the attack. Garfield, OR - In late June, a sheep owner lost seven sheep after loose dogs attacked them. She believes the culprits were three dogs she later saw on her property. 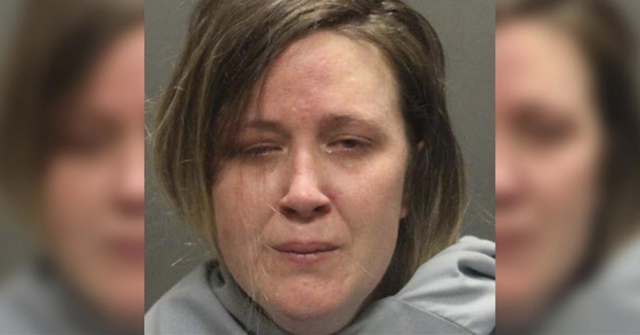 She fired a shotgun at them but the dogs fled unharmed. In March, the same sheep owner reported two Airedale dogs to the Clackamas County Sheriff’s Office after they killed three of her sheep. The sheep owner told Deputy Griffith she suspected her neighbors' dogs were responsible in the latest attack. Griffith talked with the neighbors and learned that the dogs are kept in a kennel most of the time. He found no evidence of their involvement in the attack. The article does not name the breeds of these dogs, nor the type of "evidence" the deputy expected to find. There are no leash laws in the area and the dogs remain unidentified, so it doesn't really matter whose dogs are guilty. The sheep owner is simply out 10 sheep, has vet bills stacking up and no decent laws to protect her. The owner has had the herd for 25 years with few problems. 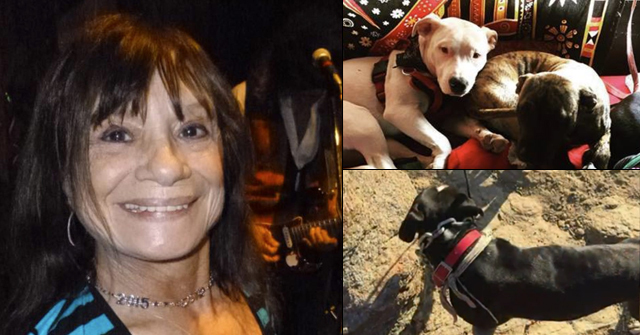 Now, she's suffered two deadly dog attacks just in the last three months. Another Bull Baiter attacks calf.